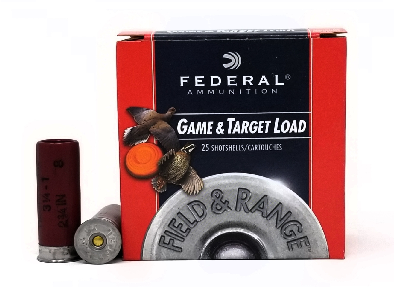 PRODUCT SPOTLIGHT: Federal Rebates Ending 3/31! 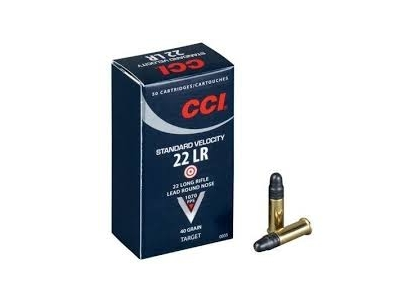 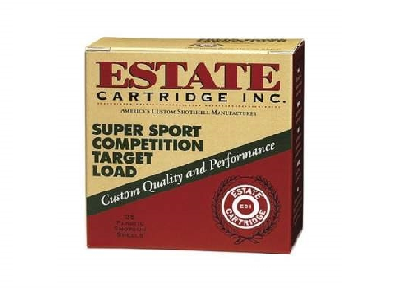 Eagle® 223/556 Ammunition and receive $0.05/round rebate. 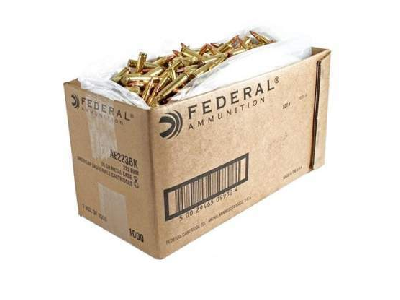 Receive $1 back on every fifty (50) rounds of 9mm Luger centerfire handgun ammunition purchased and $2 back on every fifty (50) rounds of all other centerfire handgun ammunition from these participating quality brands: Federal®, Speer®, Blazer®, American Eagle®, and Independence®. 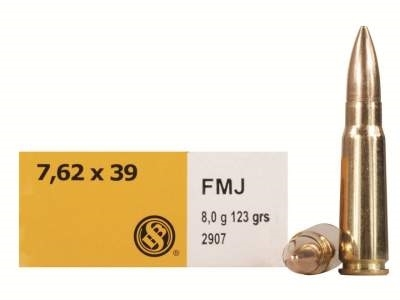 Minimum purchase of 250 rounds required to qualify forthe rebate. 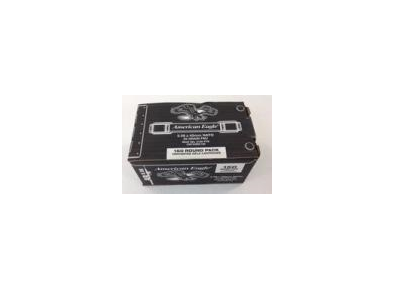 $400 maximum total rebate amount per person or household. 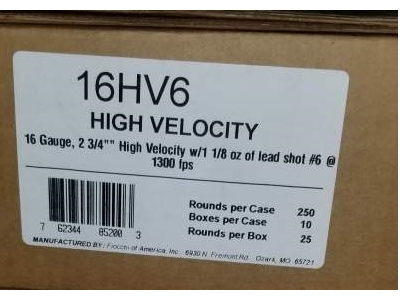 Product must be purchased between 12/3/2018 through 3/31/2019. 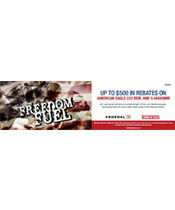 CLICK HERE FOR THE full List of Federal Rebates! 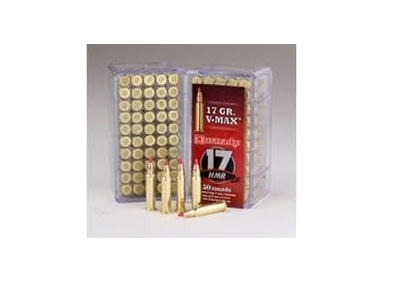 PRODUCT SPOTLIGHT: Winchester Ranger Ammo! 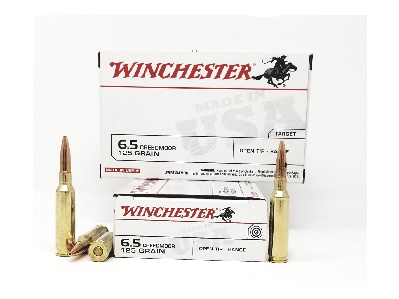 Winchester Ranger ammunition can be relied on to deliver consistent stopping power in real world situations. 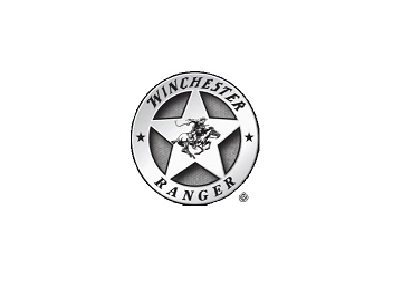 The Winchester brand has helped protect law enforcement officers and defend the general public for more than 145 years. 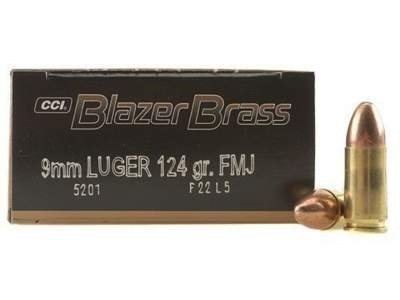 Combining innovation, comprehensive testing and a proven track record of success; Ranger ammunition is designed to meet the toughest requirements set by the law enforcement community. 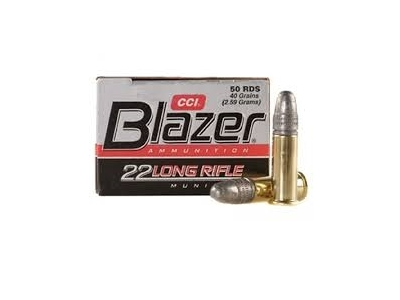 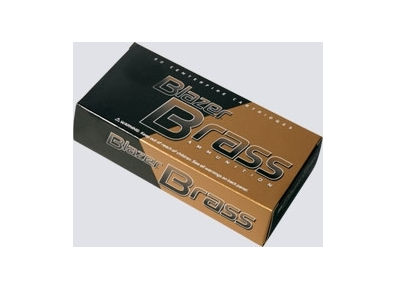 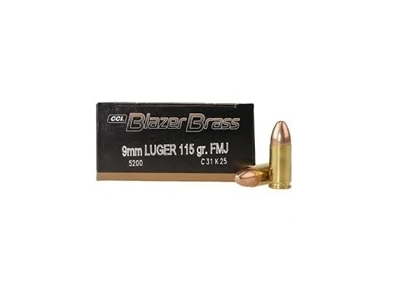 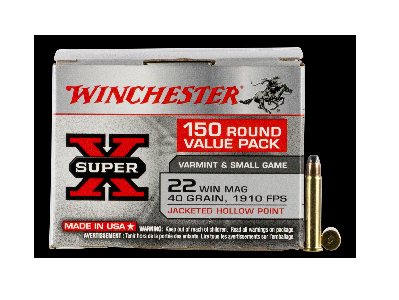 CLICK HERE FOR THE Full List of Winchester Ranger Ammo! 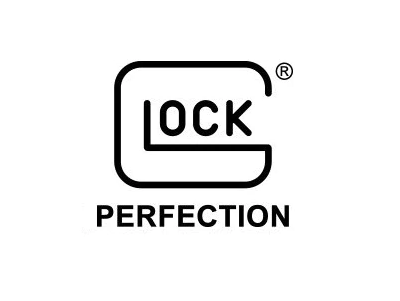 PRODUCT SPOTLIGHT - Glock Magazines! 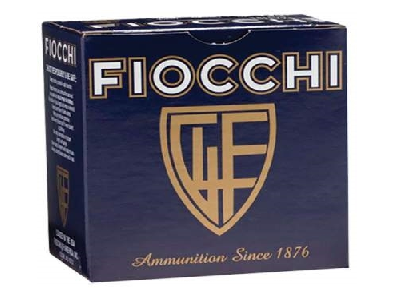 CLICK HERE TO VIEW OUR Full list of Glock Magazines!